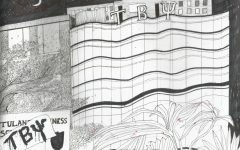 During finals season of 2017, Freret Street was rocked by a bitter conflict that turned students against each other and filled Tulane Classifieds with rage. As the one-year anniversary of the Loyola Reconquista approaches, many choose to dismiss it as a petty squabble between undergraduates desperately searching for an excuse to procrastinate. Tulanians, however, must not believe this misconception and should instead brace themselves for future skirmishes. 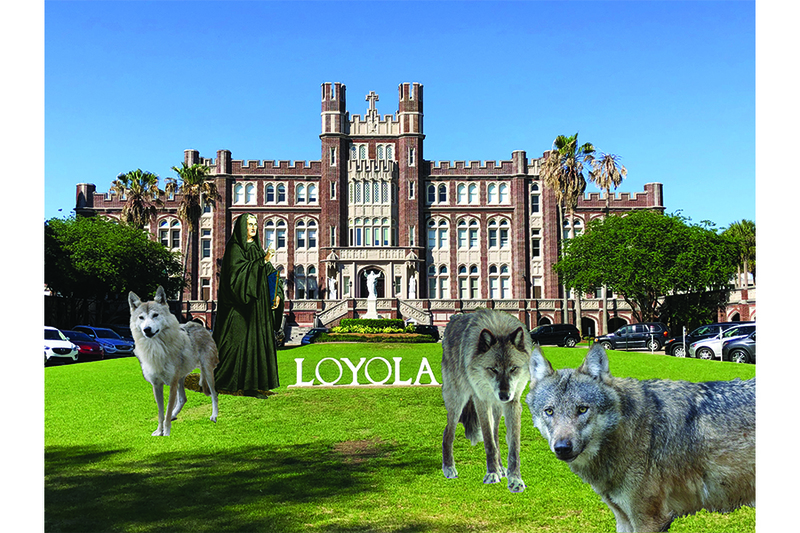 Tulane and Loyola have had a complicated relationship of both cooperation and rivalry. While the universities share access to dining halls and libraries, they are also locked in a deep feud. No one can forget the Great Yik Yak Wars, the app-based feuding that consumed both campuses. 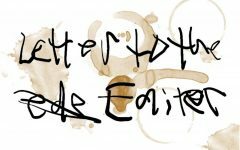 Though the app has since vanished from this corner of New Orleans, many students still feel the wounds inflicted by such thorough and unfiltered roasting. This virtual conflict took a new and more aggressive turn last May, when a Loyola student complained of Tulane students besieging the library and looting the precious Wi-Fi. 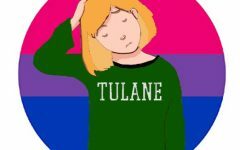 More Loyola students joined in, attacking Tulanians with offensive, but not entirely false, stereotypes, portraying them as Frappuccino-drinking, Michael Kors-wearing, rich kids. Soon, this battle seeped into the real world. Loyola changed its Wi-Fi password and limited Tulane students’ access to Monroe Library, driving the weary scholars back to the crowded, dim halls of Howie-T.
As shocking as last year’s expulsion from Loyola was, it reflects a larger, historical trend of aggression. For those readers who have forgotten their freshman history classes (or who are STEM majors who consider themselves above such matters as “social sciences”), Loyola’s exile of the Tulanians has many parallels to the Reconquista of Spain. Just as the Spanish forcibly drove the Muslim kingdoms out of Spain, Loyola forced the Green Wave out of its beautiful, quiet library to the ever-disappointing booths of PJs. If the Reconquista of Loyola truly reflects that of Spain, there are more attacks to come from our neighbors. The Spanish Crown used the Reconquista to unite the kingdoms of Spain, setting the stage for their colonization of the New World. With this precedent in mind, Tulane must brace itself for Loyola’s inevitable attempts to expand its own empire. While the Spanish plundered the gold and silver of the Americas, Loyola is likely to loot Tulane’s treasures: the Panera Bread, the outdoor pool and Bruff’s pasta toss bar. Finally, Tulane’s greatest hope for protecting itself from the wrath of Loyola is to construct its own flotilla of battleships. The English defeat of the Spanish Armada was crucial in weakening the great empire. Given the success of Tulane’s sailing team and the frequent flooding of roads around campus, a naval defense of this sort is the most strategic way to prevent a full-scale invasion. If we wish to protect our campus and our honor, we must not accept responsibility for our actions or cooperate with Loyola, but rather prepare for more petty, spiteful battles. Madeline is not accepting emails about this opinion article because she ain’t finna deal with your ish this week. 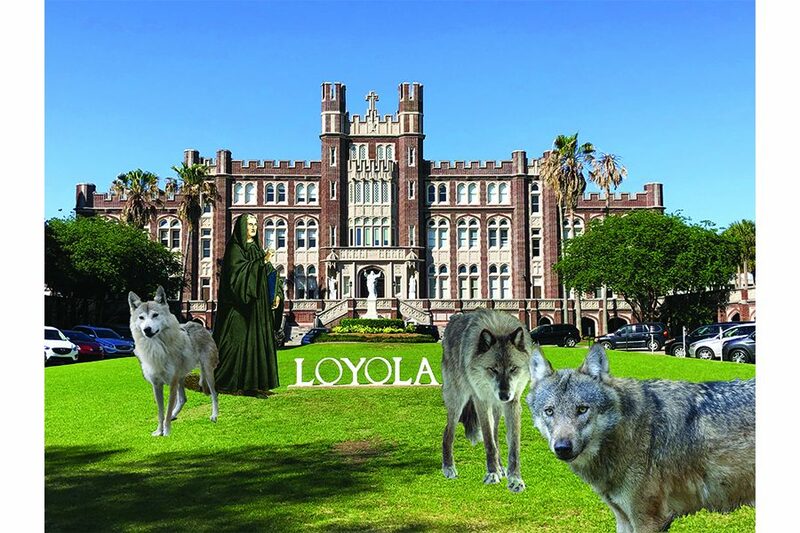 As a Loyola student, I would first like to thank you for bringing to light the blatant pettiness of the Tulane/ Loyola “feud”. I would like to bring to light a key detail that you left out of your argument. Loyola students never had access to any wifi on Tulane’s campus. So, our new wifi regulations are now the same as Tulane’s. Additionally, Tulane students have not been expelled from the Monroe Library. Non-Loyola students are not allowed in our library after 2 am during exam times. This is for safety and has always been a condition of extended study hours, and it is not new or reflective of the “feud”. Further, the feud over this new equality reflects poorly on Tulane students and their already rampant sense of privilege. I really like your strongly worded editorial about the campus that Tulane Students treasure so much. I think you have an interesting view on how the situation played out last year. I find it amazing how you think Tulane students and Loyola Students have/had the save privileges as far as sharing things on each of our campuses. I honestly think that most of this editorial portrays the event of last year’s feud as something more than what it actually was. I find it off putting that you guys would view Loyola “protecting our own” as a violent shot at Tulane. 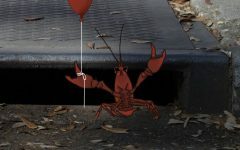 This is absolute gold. Keep up the great work. Hey, another Loyola student here. Unlike other ^^^ Loyola kids I’m not here to criticise. I thought this piece was extremely funny and loved the use of comparison in this (obviously) satirical post. Keep writing good stuff, it’s just a shame some people can’t take a joke.